One of the greatest blessings of living in India is the ability to travel to diverse landscapes without having to leave the country. Maybe if you don’t leave the country, even then you are bound to find places that evoke a sense of international like deja-vu. And the icing on the cake would be, it won’t hurt your pockets too. 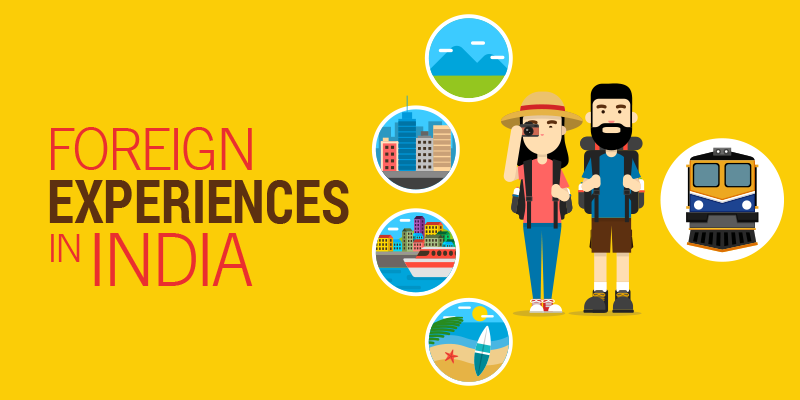 So, this International Tourism Day, we are presenting 10 Indian destinations that offer no less than a ‘foreign like’ experiences in India. If you’re enamoured by Switzerland’s lush green valleys and picture-postcard lakes, head to India’s mountain getaway Gulmarg—a destination that is as breathtakingly beautiful as it’s adventurous. Covered with pine-fringed green pastures in summer and blanketed with snow in winter, it exudes a charm that few other places do. How to Reach: Jammu Tawi is the nearest railway station. 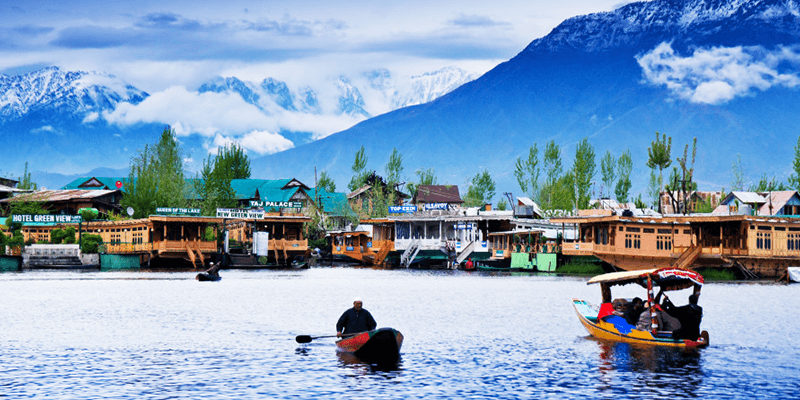 You can easily avail taxis or cabs from there to Gulmarg costing Rs. 700-800. 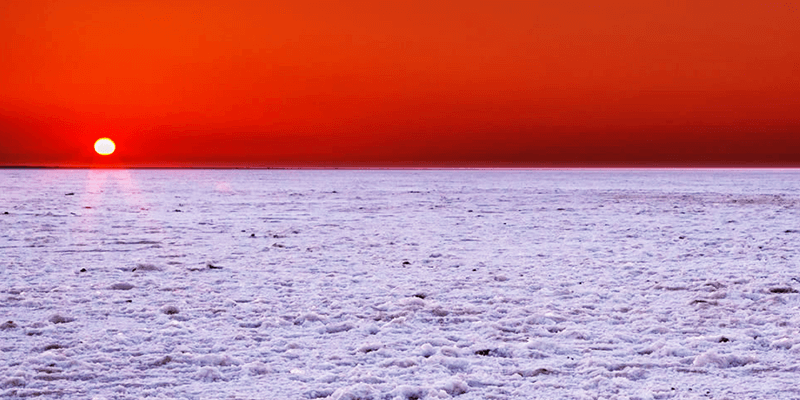 Before you dream of visiting the unforgettable white landscape of the Bonneville salt flats in Utah, USA, try walking across the enigmatic Rann of Kutch. Here, salt crystals dazzle like diamonds under the scorching sun and the still vastness almost appears eerie under the bluish glow of the full moon. Tip: The great Rann Utsav is starting from November 2017. It is a great chance to experience and soak in the flavour of the white desert. How to Reach: The nearest railway station is at Bhuj(73 km). You will easily find buses and taxis to reach your destination. The majestic peaks of Chandrkhani and Deotibba shadow the small hamlet of Malana in Himachal Pradesh. This solitary village which is also known as the “little Greece of India”, not only resembles Greece by its scenic beauty but also because of its inhabitants who consider themselves as Greek descendants. 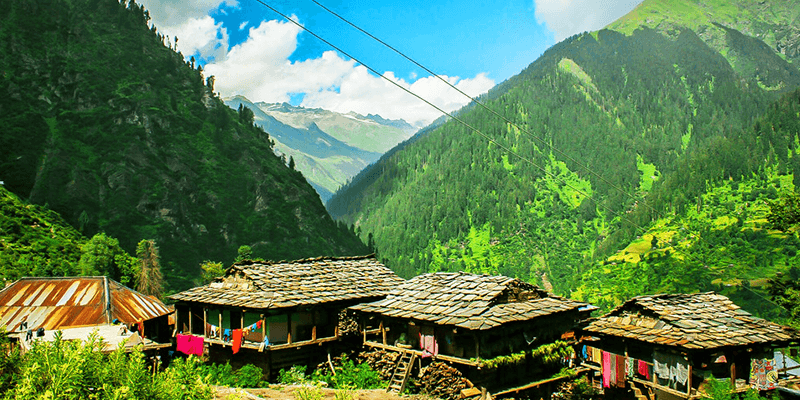 Locals of Malana are considered to be one of the first democracies in the world and do not follow the Constitution of India. They follow an indigenous system and they believe they are independent and superior. Coveted as the city for the best hashish in the world, you must visit this mini Greece to explore the secrets that the villagers of this ancient city have been keeping to themselves. How to Reach: You will easily get buses to Kasol. from Delhi or Chandigarh. You can hire a cab from Kasol to Malana at around Rs. 500. Every year, the Antelope Valley of Flowers in the USA comes alive with bursts of poppies blanketing the whole landscape in a sea of orange. A similar blossoming phenomenon occurs in our own homeland too, and it is just as breathtakingly beautiful. In July and August in India, around 300 varieties of flowers of different colours carpet the Garhwal hills in Uttarakhand. You can go on a trek through this sea of colours. One of the rare spectacles, truly! How to Reach: The nearest railway station is at Haridwar. 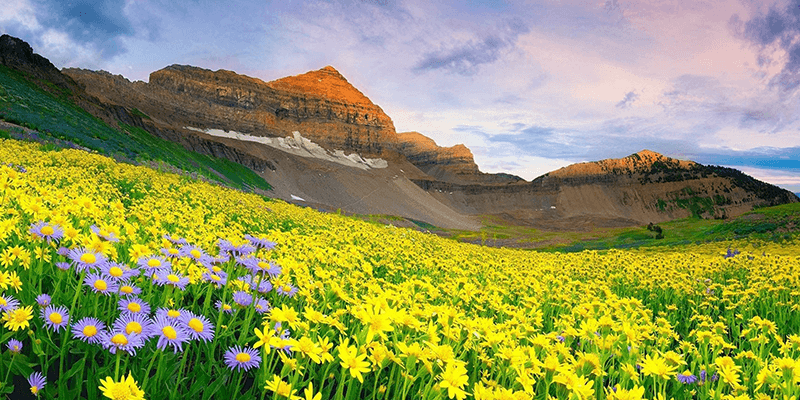 Take a bus, cab to Govindghat and lying ahead is a spectacular trek up to Valley of Flowers. 5. Niagra or the Athirapilly Falls? 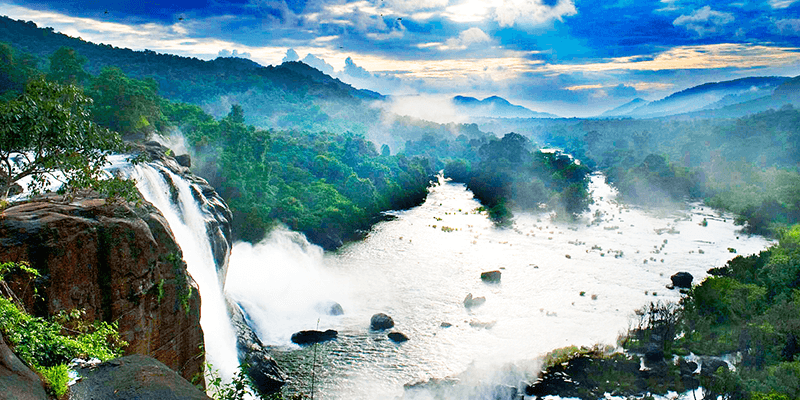 The Athirapilly falls in Thrissur, Kerala, have been nicknamed as the Niagara Falls of India, and for a good reason. The majestic falls are a sight to behold—stretching across 330 feet and surrounded by lush forests harbouring abundant wildlife. So, if you’ve always dreamt of getting drenched in the world-famous Niagara Falls, then look no further. Tip: We would recommend you to make a short trip to Thrissur and visit its other marvels besides Athrirapilly waterfalls. How to Reach: The nearest railway station is at Chalakudy which is at a distance of 30 km from Athirapilly. You will easily get buses or taxis to reach there. 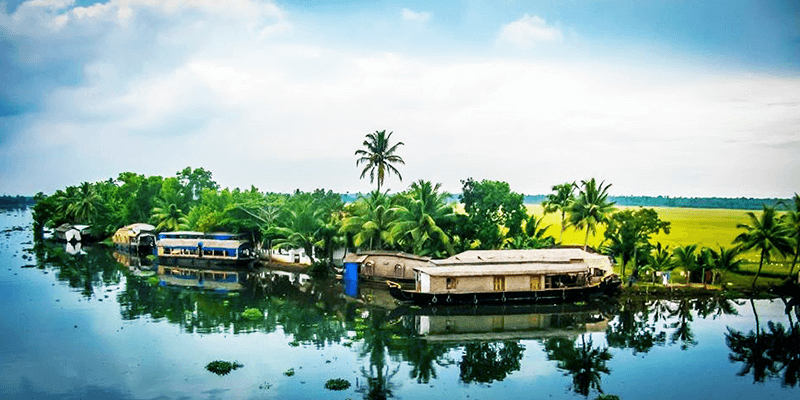 The rustic backwaters, idyllic paddy fields and warm tropical setting make Alleppey one of the most sought-after destinations in India. The city has picturesque canals, backwaters, beaches, and lagoons, it is known as the ‘Venice of the East’. How to Reach: Alleppey has its own railway station. One can hire a taxi, board a bus or get in an auto-rickshaw to reach the city. With hundreds of dreamy tropical islands scattered along its extensive coastline, Thailand is a popular destination for diving enthusiasts. Closer home, the exotic beaches and turquoise-hued waters of Lakshadweep islands aren’t far behind. The real attraction rests underwater: the pristine lagoons, unspoilt coral reefs and rich marine life beckon you like no other place. How to Reach: The nearest railway station is at Bekal Fort, Kerala. 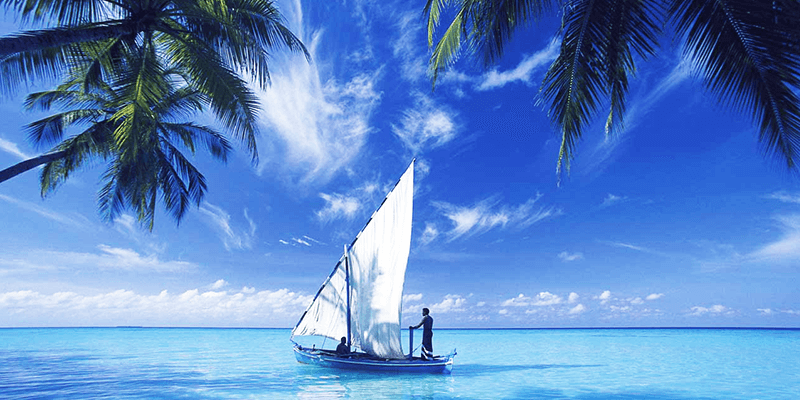 There are regular ships and boats that ply from Kerala to Agatti(Lakshadweep). India’s answer to Manarola, a colourful city in Italy, Jodhpur infuses a sense of vibrancy in the minds. Ask locals why the city is partial to the colour indigo and you will receive a whole bunch of interesting answers. 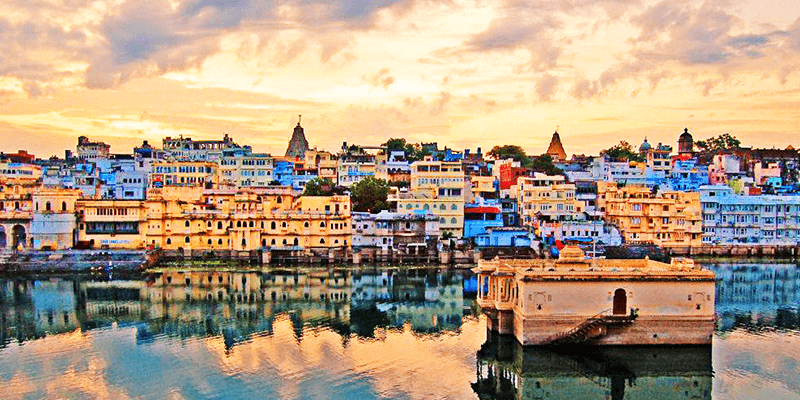 But the answer that sounds most reliable is that generations ago, the priestly caste of Jodhpur painted their houses blue to set their homes apart from those of lesser beings. The city seems to have liked that idea and gone for it. Today, every brick, beam, door and window is a shade of blue – giving an absolutely breathtaking effect to the city. How to Reach: Jodhpur has its own railway station which is connected to all major cities in the country. 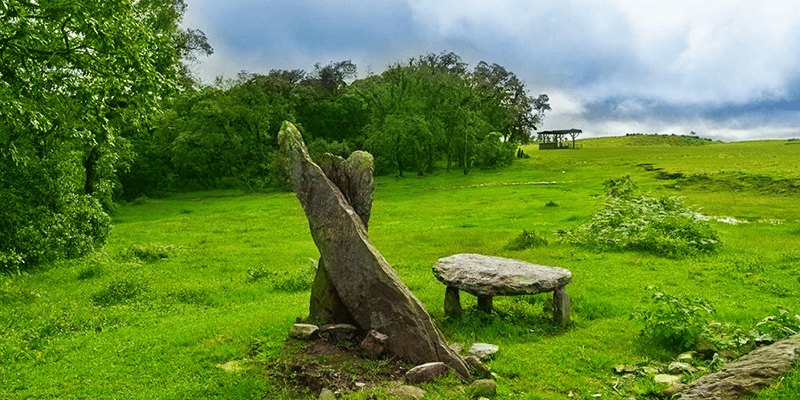 Shillong, in Meghalaya, is probably one of those few places with a lethal combination of beauty and nature’s bliss. The cliffs are deep, the clouds pass through, the waterfalls amaze you, the greenery pleases you and the culture enriches your soul. Recently awarded as “India’s favourite hill station”, the landscape of Shillong has truly proved its title of “Scotland of the East”. Tea is an indispensable part of life in China and the same holds true for India. 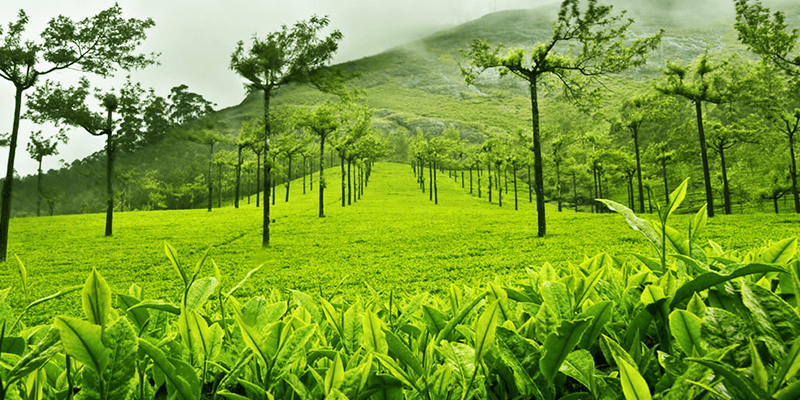 So before you stroll through China’s verdant tea gardens in Hangzhou or Fujian, head to south India’s favourite hill station, Munnar—where lush, green manicured tea fields exude an irresistible charm for travellers. How to Reach: The nearest railway station is at Aluva (110 km). You can board a bus to reach the green city. Convinced enough? So, why burn a hole in your pockets when you can experience the same stunning surroundings locally! The vivid descriptions of such vibrant spots gives us a hands-on experince. Thanks for the updates. We appreciate your appreciation. True that India is a mystical and beautiful land, still beckoning to be explored all the more. Stay connected with us for more such interesting stuff.